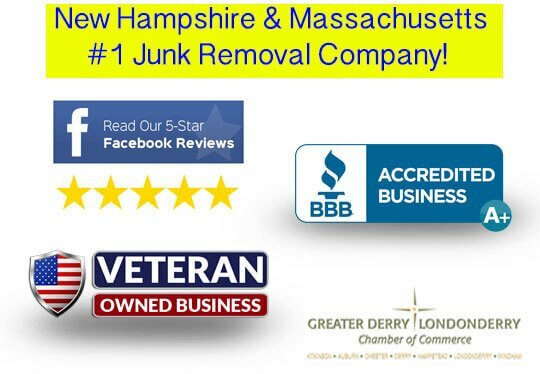 Aggressive discounts for junk removals that include items that can be donated, recycled, or resold - Sometimes we even buy your junk! You name it we take it! Why not get an accurate estimate instead of a "guesstimate"? Instead of getting our "best guess" why not schedule a free, no obligation, onsite estimate at your property so you know exactly what your cost will be upfront, with no unexpected charges? 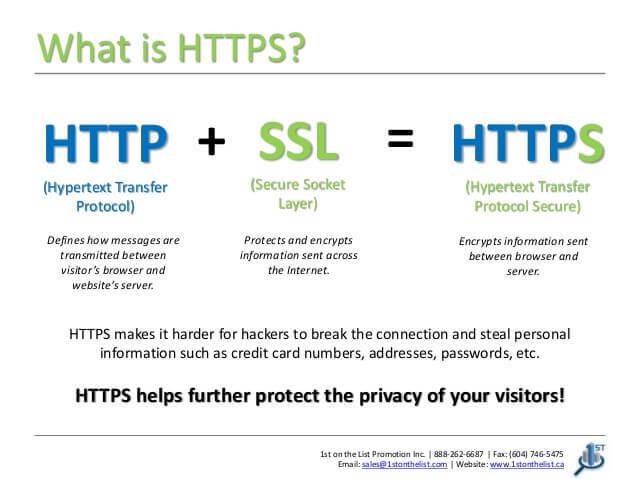 FAQ - You say your website is HTTPS secure, so what does that mean anyway?